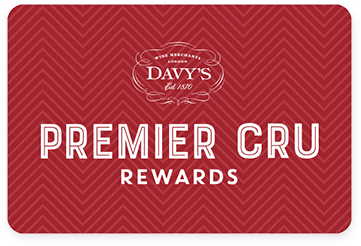 Premier Cru Rewards - Purchase this today and earn 47.85 points to redeem for free wine and gifts. Made with a third of Carignan, Grenache and Syrah and fermented with natural yeast with no sulphur added. Light and elegant with pure aromas of plums and figs. French still red wine from Languedoc in South East France, made with Syrah, Grenache and Carignan.